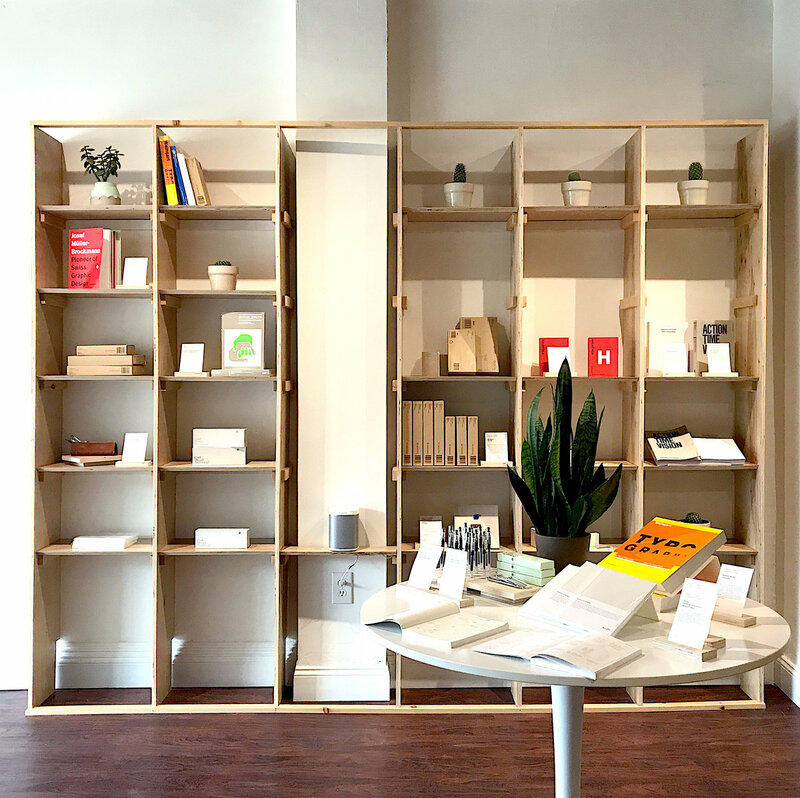 Visit our storefront to purchase items from our curated collections. Browse past collections or use the reserve button to hold an item for in-store purchase. Our first collection revolved along the opposing tastes of the Principals of Fork Spoon. Half the collection was sourced by Nicholas; the other half by Christine. We duked it out on the shelves to see who chose better stuff! 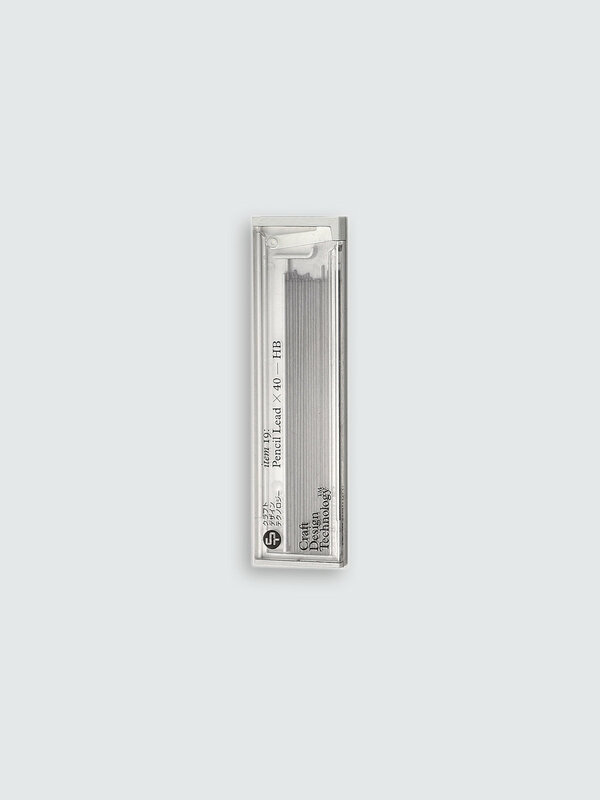 Graphite lead refill for the CDT Chrome Mechanical Pencil. Lead is 0.5mm with 40 leads per package. Leather Pen Case (He Said)2. 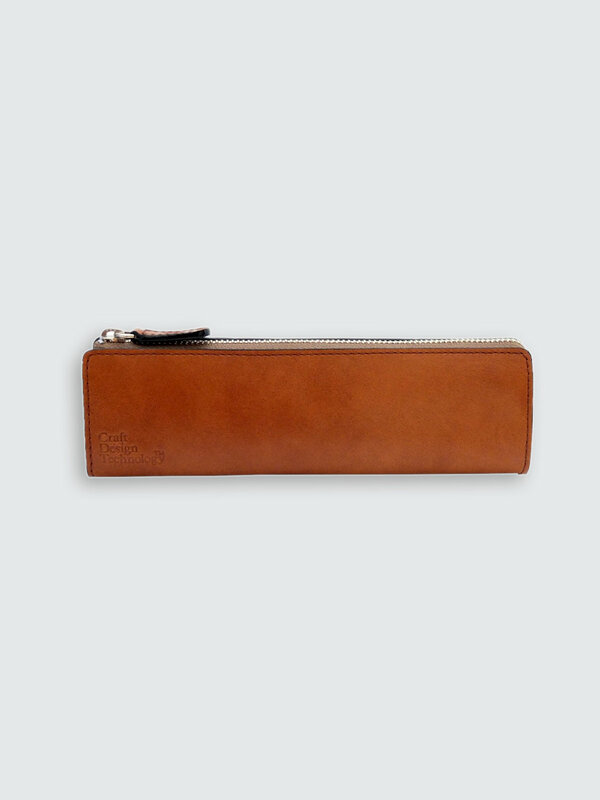 Made of high-quality genuine leather that is processed and treated to age gracefully, this stylish and compact pen case is perfect for carrying around your pens and pencils. Blank Edition Notebook (She Said)3. The A:LOG Blank is a tool for everyone. 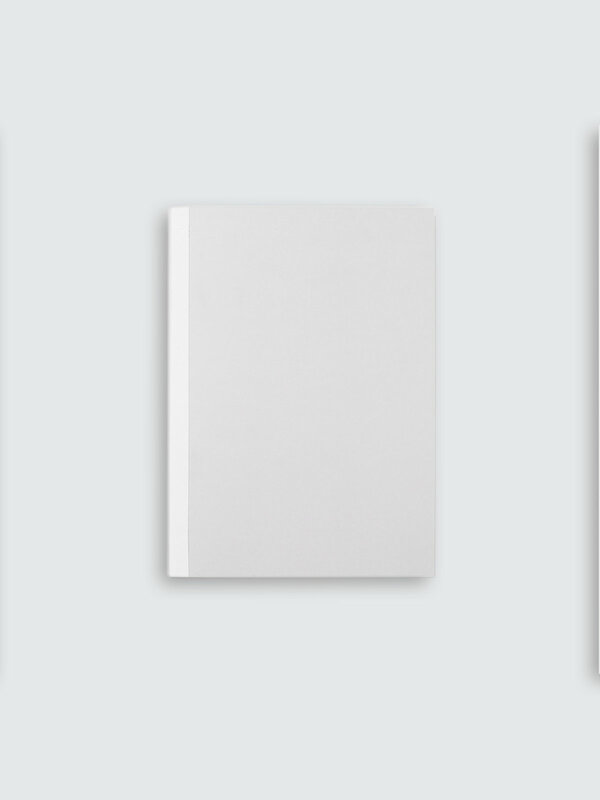 It is an entirely blank notebook made with a unique layflat binding. 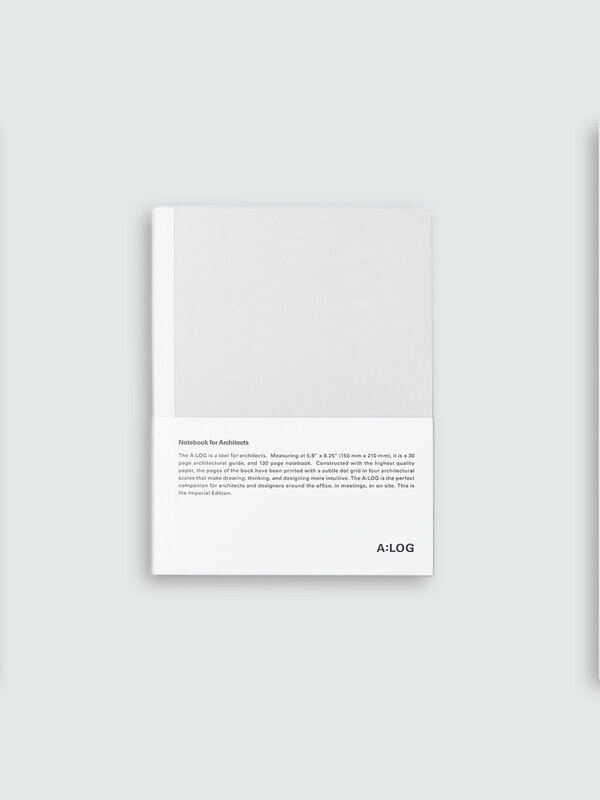 Constructed of the highest quality FSC certified paper, this book is stripped of any information and dot grids, giving you all the freedom you need. An Architect's version is also available. The A:LOG is a tool for architects. It combines a 30 page architectural guide with a 130 page notebook, in a unique layflat binding. Constructed of the highest quality FSC certified paper, the pages are printed with a subtle dot grid in four architectural scales that make drawing, thinking, and designing more intuitive. This is the Imperial Edition. A blank version of this notebook is also available. 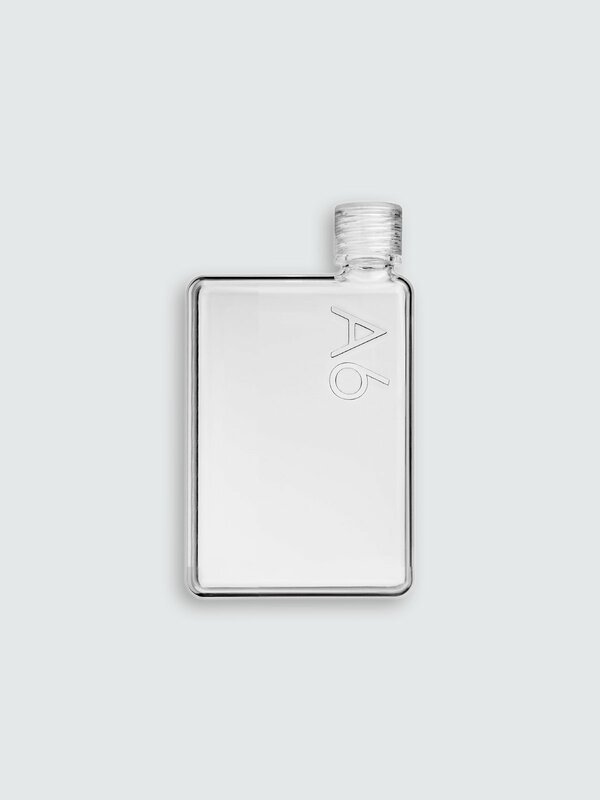 Based on metric paper sizes, this bottle takes into account the nature of packing a waterbottle into your bag. If all your items are flat, why not your bottle? This one is a little smaller (fits in your back pocket!) 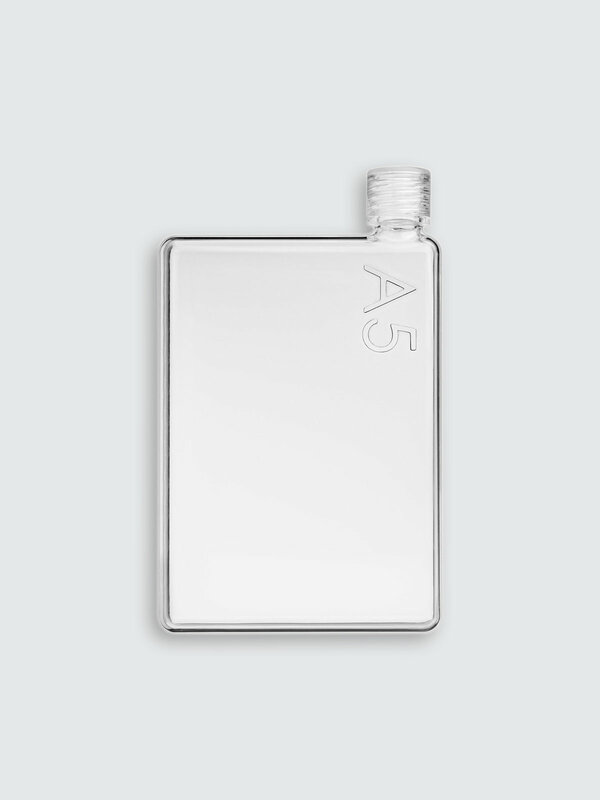 and holds 500mL (13 oz). Actual size is 195mm x 112mm x 30mm. Also offered in A5 size. Designer Pin Pack 1 (He Said)6. 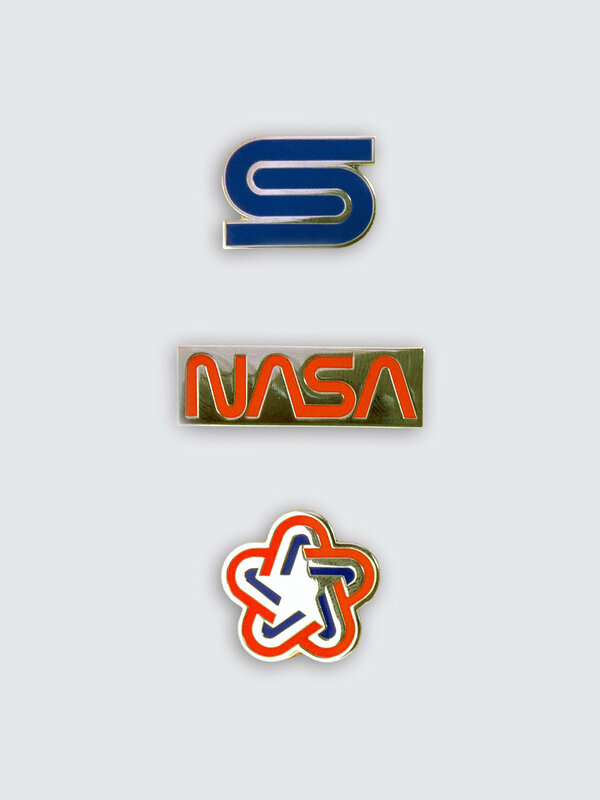 Pins of beautiful logos from the CID Period. Wear them with pride and show everyone your graphic-design nerdiness! Hi-Tec-C Pens, Black (She Said)7. The BEST pen you will ever write with. 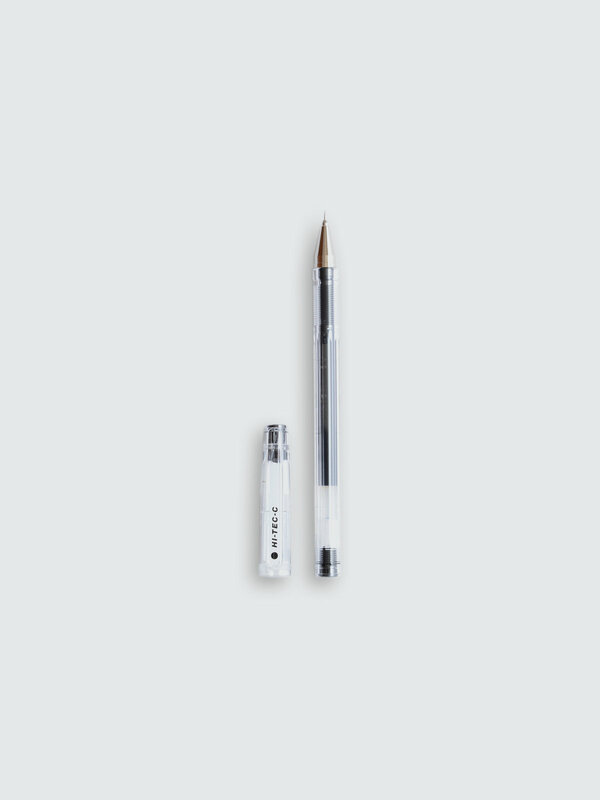 This isn't your typical US ballpoint pen; this is a Japanese gel rolleball pen that gives every written stroke the smoothest delivery of ink to paper. Available in 0.3mm, 0.4mm, & 0.5mm. Black ink only. This one is a little bigger and holds 750ml (25 oz). Also offered in A6 size.